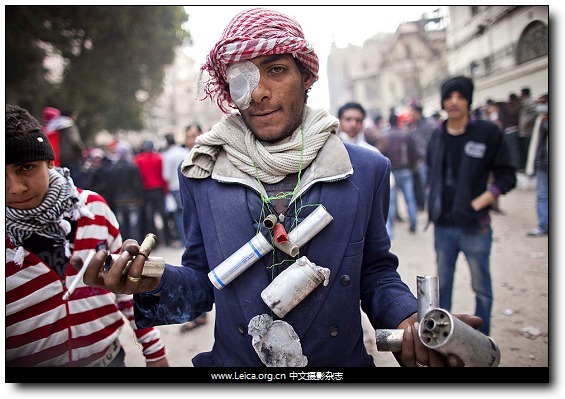 A protester shows tear gas cartridges shot by the riot police during clashes near the Interior Ministry in Cairo. 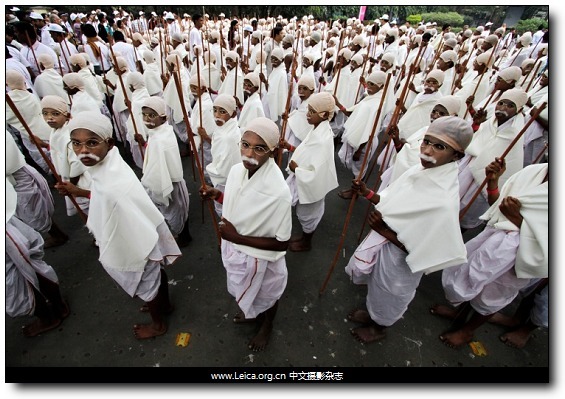 Hundreds of under privileged children in the eastern Indian city of Kolkata dress up as Mohandas Gandhi in honor of the national hero 64 years after his death. Republican presidential candidate and former Massachusetts Gov. 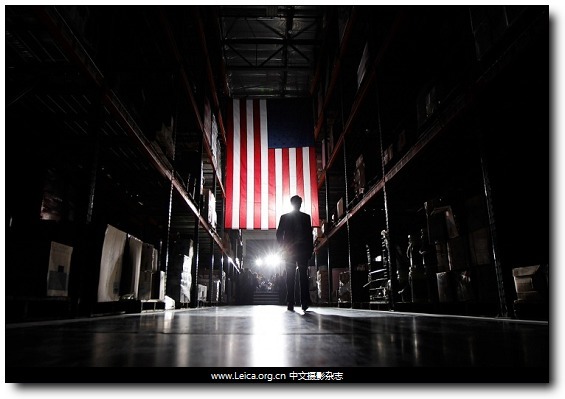 Mitt Romney, walks away from the stage after a campaign rally in Las Vegas. 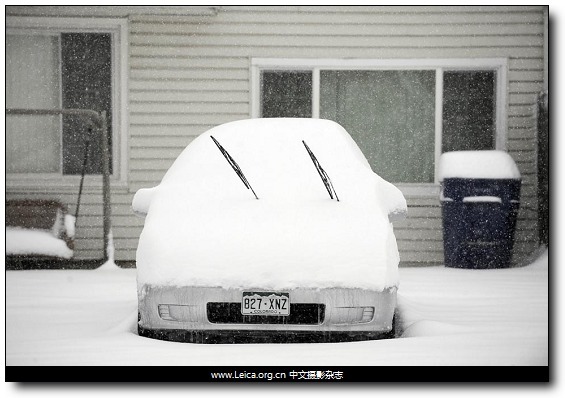 Snow covered a car after an overnight snowstorm in Aurora, Colo. 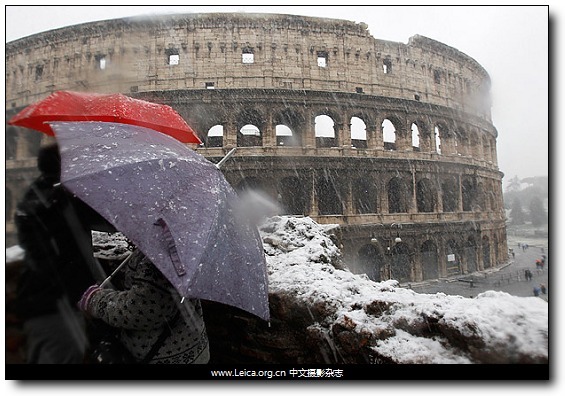 Tourists use umbrellas to protect themselves from falling snow as they view Rome's ancient Colosseum. 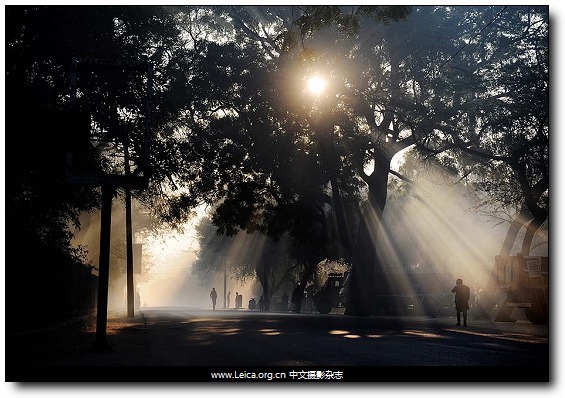 Early morning sunlight filters through a tree in the Hauz Khaz neighborhood of New Delhi. This entry comes from 中文摄影 and has been read for 42284 times.It tagged with time , 新闻摄影 , 一周精选.